Show off your language skills. 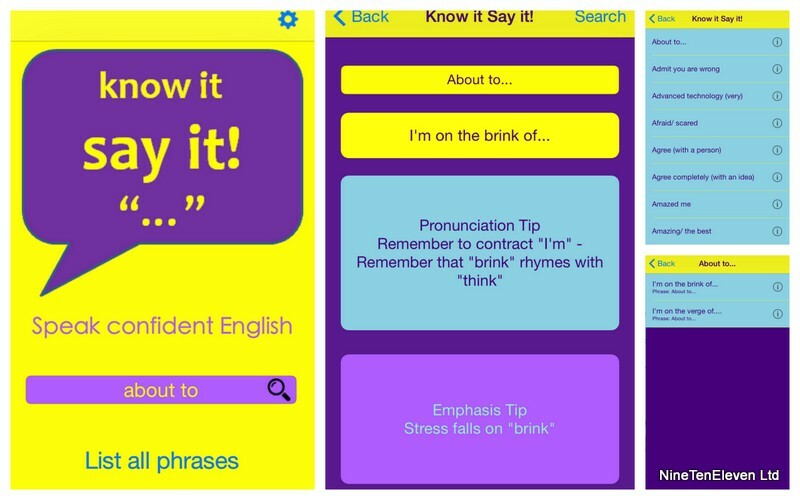 Here is an iPhone app that lets you get to grips with those funny English phrases which will take your English to the next level. 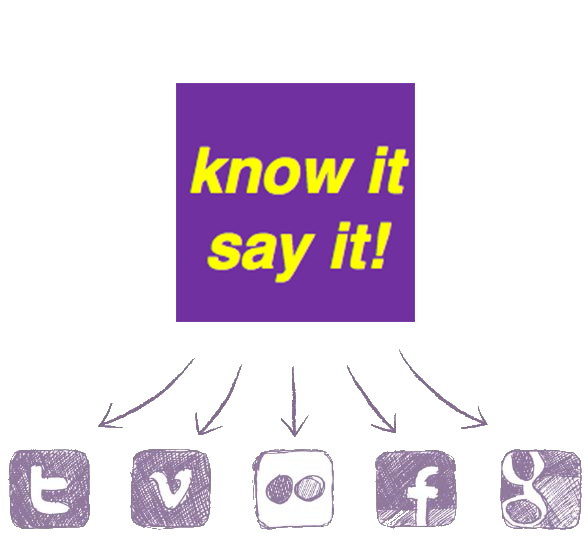 “Know it...Say It!” isn’t just another dictionary, it’s a tool that helps YOU say what you want to say fluently and naturally in a range of ways. The app has a clear easy-to-use interface that allows users to find what they want quickly and easily. Search for a phrase to use or just look at all of them for a couple of minutes and learn some new ways to say the same old sentence. You don’t want boring phrases and we don’t want you to have boring phrases. It’s all about confident English, and being able to communicate like a boss. Share your phrases all over the internet chats like a real magician! Use it on WhatsApp, Facebook, and Twitter. Marvel as your English skills are shown off all over the web. You’ll love this! Get it now for £2.99 free on the app store!